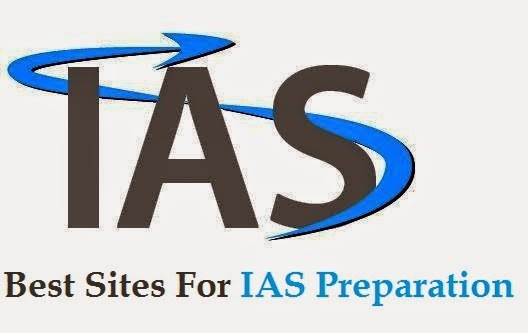 good knowledge about cracking of IAS and other civil service examinations. start from scratch…Keep Visiting here for more stuff like this…. Below is the list of websites for online IAS Training. special created for IAS exam. need to do is to signup for free membership on this site. Visit TCY Online here. stuff. Visit GK Today here. papers of previous competitive exams here. in India. Mrunal regularly posts research study plans for competitive exams. Click here to visit Mrunal. syllabus, current affairs, interviews and Books etc. and is the key site for it. IAS Passion has been specially made for IAS and other preliminary exams. It supplies stuff related to civil service exams and many other courses. in 2012. Really an Inspiring Interview….